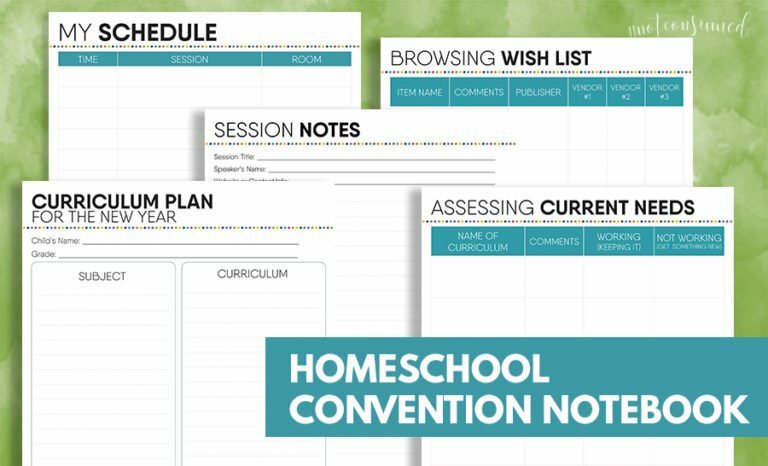 Homeschool convention season will be in full swing very soon! I don’t go to a convention every year, but I so enjoy going when I do! 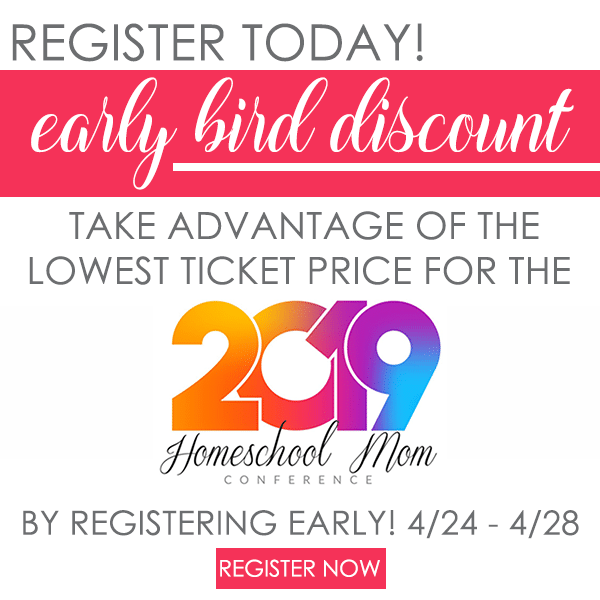 Whether you are a veteran or a newbie homeschooler, homeschool conventions, conferences, and curriculum fairs offer so much! 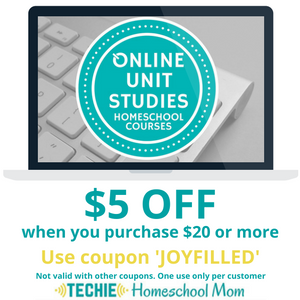 From getting to put your hands on the curriculum and see before you buy, to helpful seminars and workshops, to encouragement and fellowship from others on this journey, the benefits of a homeschool convention are so worthwhile. 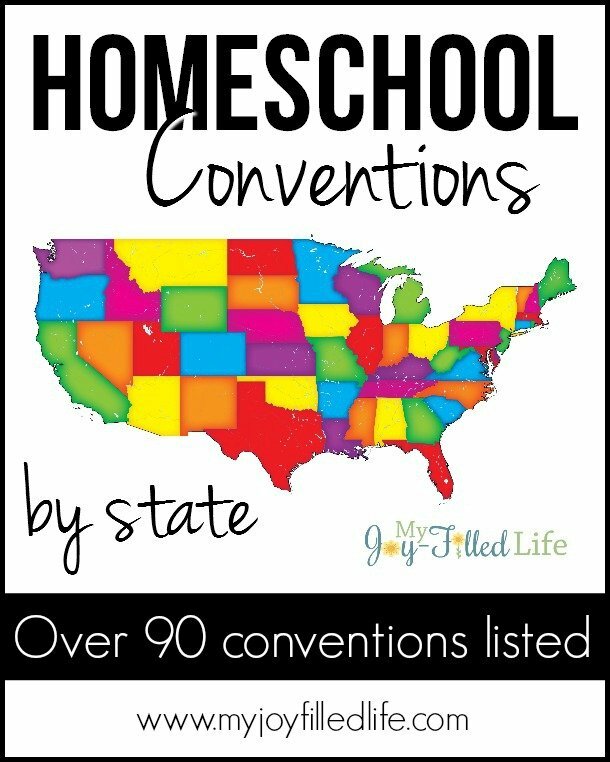 Almost every state in the United States has at least one homeschool convention each year, with some states having multiple conventions. 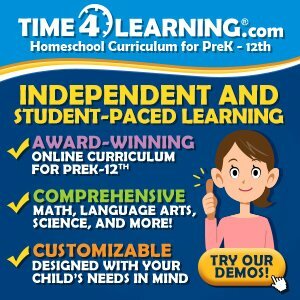 I have compiled a list of over 95 homeschool conventions in the United States – some are big, some are smaller; some are a little costly (but most likely worth it), and some are even free. Hopefully you can find a convention on the list that meets your needs and isn’t too far from home (although, some are worth the drive). If you know of a convention that I didn’t include on the list, leave me a comment with the website so I can add it to the list. 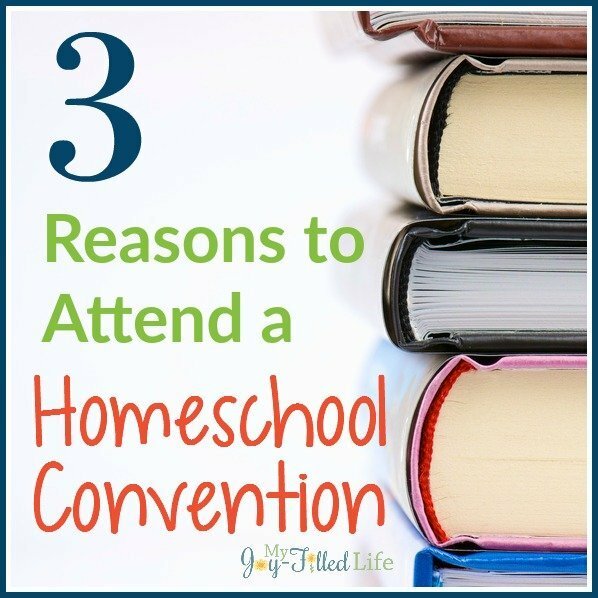 After the list, you will also find some very help articles about homeschool conventions, so be sure to check those out, especially if you’ve never attended one before. A few more that we love: http://www.cmiconferences.org/ With one coming up in Kentucky in June and another in California in August. https://amblesideonline.org/2016Conference/Conference2016.html With one in Texas in May. http://www.gracetobuildretreat.com/ With one in North Carolina in October.